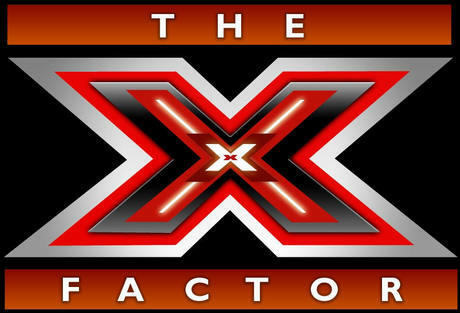 X-Factor will be debuting on American TV’s in the fall of 2011 so as not to compete against American Idol!! Paula Abdul has been signed to sit on the panel with Simon Cowell. Tommy Motolla is currently the front-runner for a seat on X-Factor and also to replace Cowell on Idol.. the drama begins!! 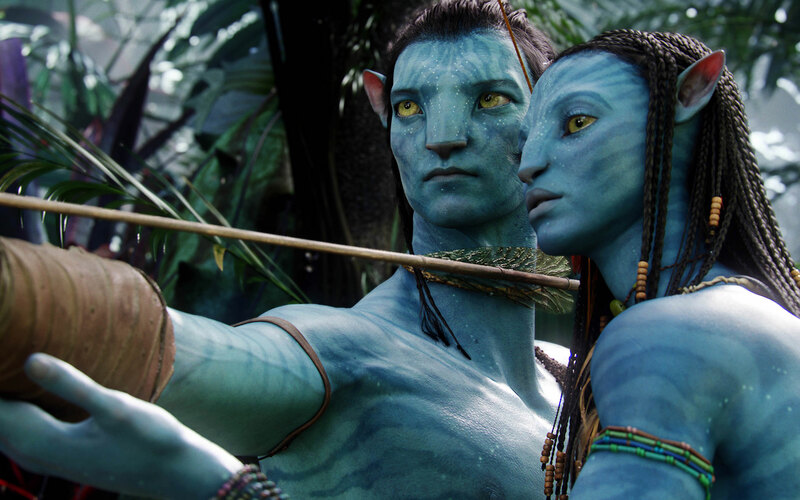 Avatar is now the official Number 1 film in the world in less than 2 months!! The Hurt Locker won the Critics Choice and Producers Guild, Inglorious Basterds won the Screen Actors Guild for Ensemble, while Avatar took the Golden Globes for drama…The Oscar race is wide open for Best Picture!! After Lady Gaga broke the weekly plays radio airplay record with Bad Romance pushing 10,859, Ke$ha breaks it this week with 11,224 with Tik Tok!! Black Eyed Peas were wrongfully given the best international group award at the NRJ Awards in France which was supposed to go to Tokio Hotel!! 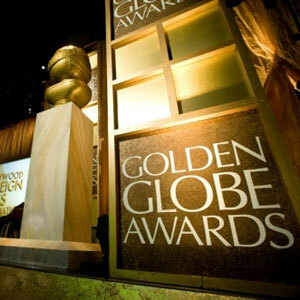 Final Thoughts: Spread the wealth Golden Globes. Seems there was love all around. A well rounded award show. 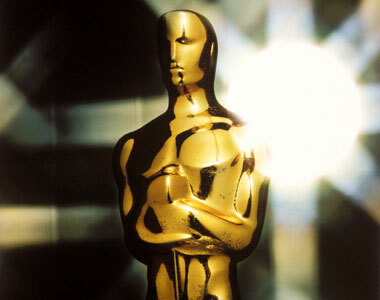 Some interesting surprises and upsets, but what’s an award show without them. At least this time Meryl Streep and Sandra Bullock didn’t need to worry about a tie. Robert Downey Jr and The Hangover got nods, and the big story of the night, Avatar winning best picture – drama and Best Director. Ironically The Hurt Locker was snubbed but won the same awards during the Critics Choice…so its going to be a fight to end between the two films for the Academy Awards.